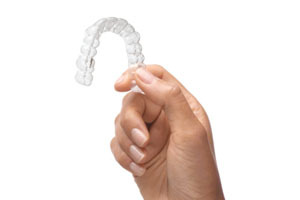 Once your braces are removed a few things need to be done to stop your teeth naturally returning to their original position. 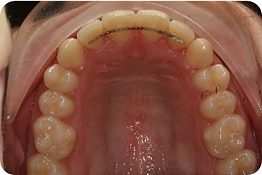 A small thin wire is bonded to the back of the front teeth. These will stop your teeth from returning to their natural position. These are clear plastic moulds of the finished tooth position. These need to be worn frequently to retain the perfect smile.